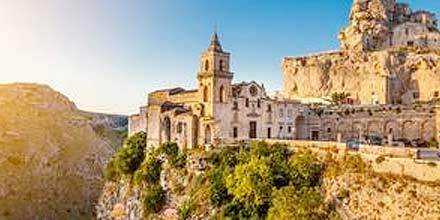 7-DAY romantic packages in charming luxury hotels in Matera & Apulia. Packages start at $579.00. 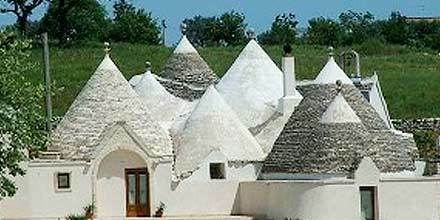 8-DAY family packages with car rental in beautiful villas & trulli accommodation in Apulia. Packages start at $339.